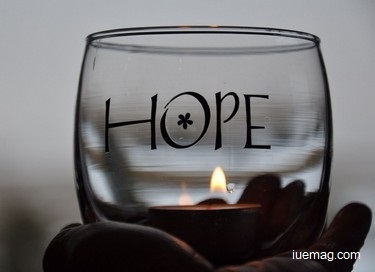 Hope is the only thing that has kept mankind alive every day yearning for a better future. Let's hope for a better future for all of us. I keep hope, that I will not quit and will be goal stare.!! Like others, I too will prove myself!! One day will touch all the hearts inside!! Any facts, figures or references stated here are made by the author & don't reflect the endorsement of iU at all times unless otherwise drafted by official staff at iU. This article was first published here on 28th May 2015.